Summer changes everything...... Love has never been easy to navigate for the Westerling triplets. 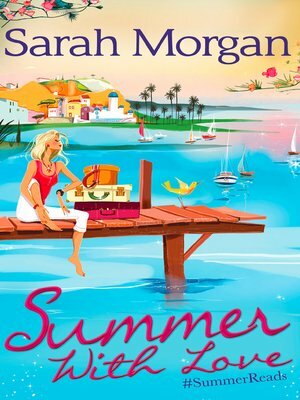 Practical Katy's on the verge of marrying a man she knows isn't The One, free-spirited Libby refuses to be tied down and paparazzi-magnet Alex might just be in over his head. But could this summer, with sun-soaked escapes to Seville, Greece and Cornwall help them finally find the map to romance?